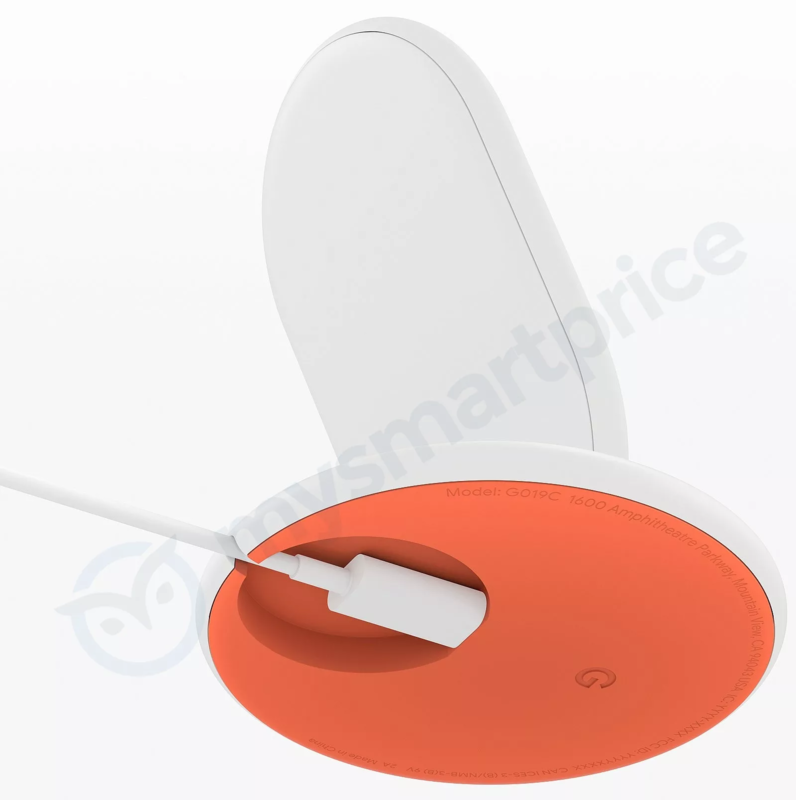 For the last couple of months, details surrounding the "Pixel Stand" wireless charging accessory presumed to accompany the release of the Pixel 3 phones have slowly leaked. From animations in Google's apps to a new Assistant UI built for it, we figured we had most of the details about the charging stand —at least, excluding what it actually looked like. 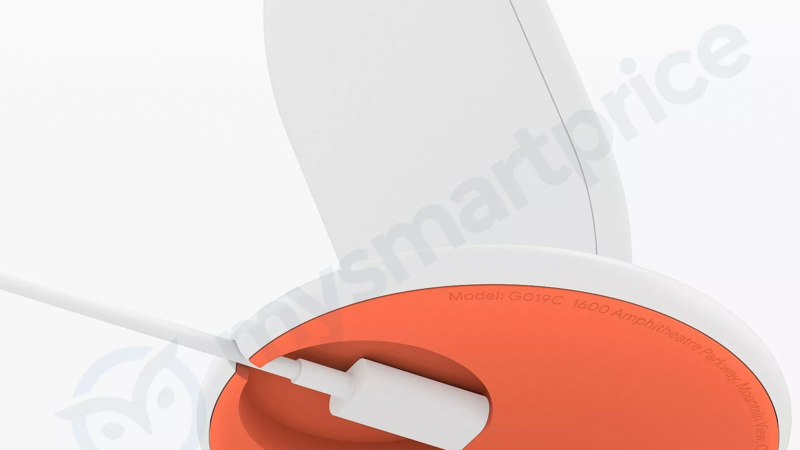 But MySmartPrice has managed to snag what it thinks is a press render of the stand. Rated input on the stand according to the text etched into the bottom is 9V 2A. With Qi's efficiency and some loss to heat, I figure the Pixel 3 can probably pull somewhere around 7.5-10W from the Pixel Stand, but that's just a guess. The numbers for input are around what Samsung's "Fast" wireless chargers pull, though we'll have to see output ratings Google provides to be sure. There isn't a lot more to infer from the alleged press image, but if we spot any new details or any other angles leak, we'll be sure to let you know.